Minty, fresh little sweet- I love it! Nice scent that can be worn anytime by men of all ages. This is a real nice scent ( but for a mature man). It starts off a bit strong and then the dry down is just awesome. It will get you a tone of compliments from the ladies as well. 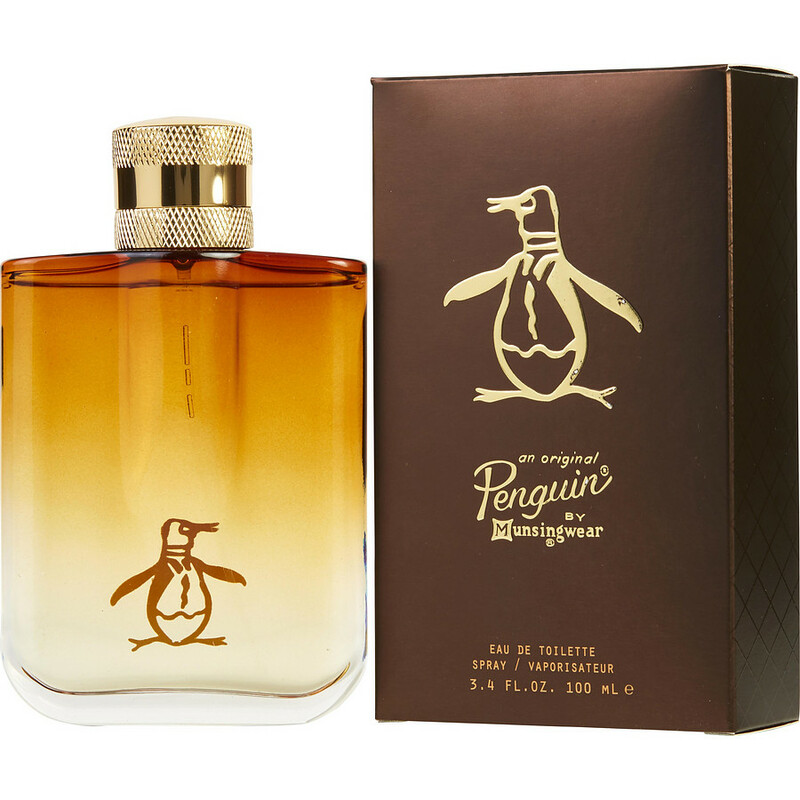 Original Penguin should be in your collection. Give it a try.